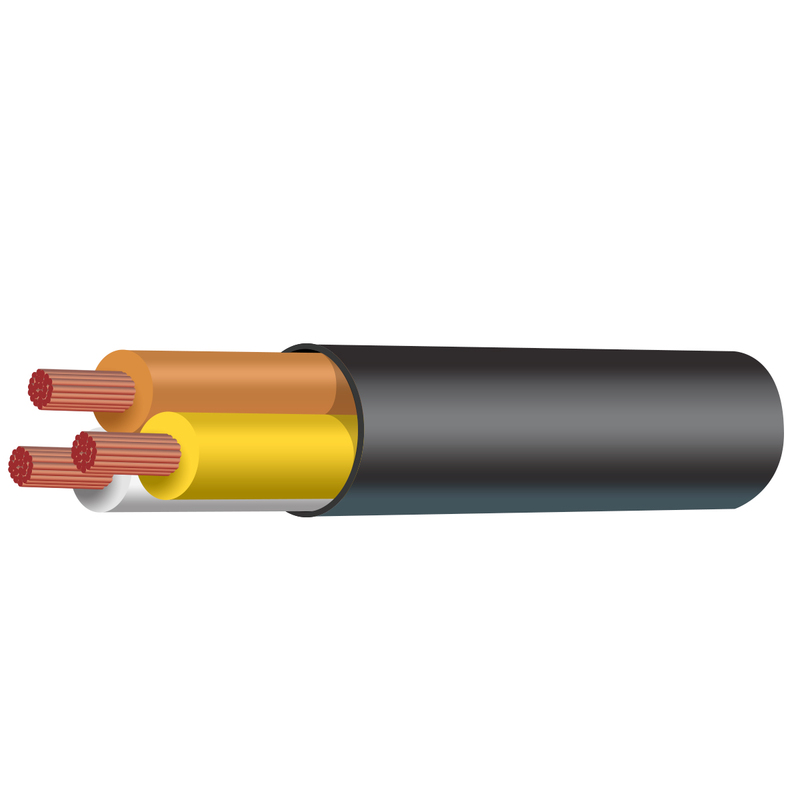 Tycab Australia is the major manufacturer of automotive cable in Australia. 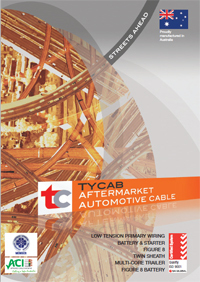 Tycab has been at the forefront of manufacturing automotive aftermarket and OEM cables for over 30 years. 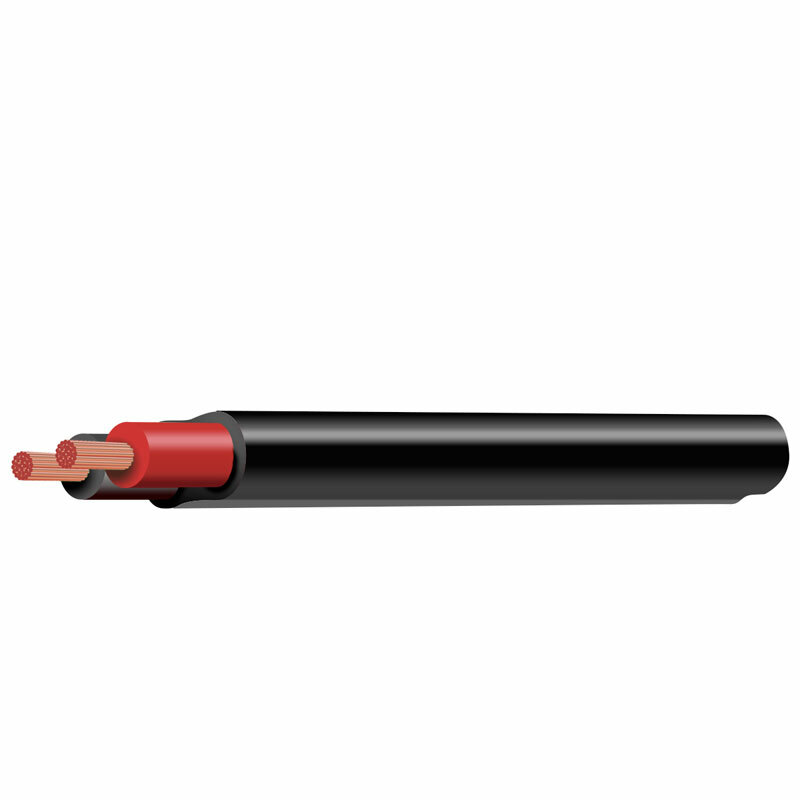 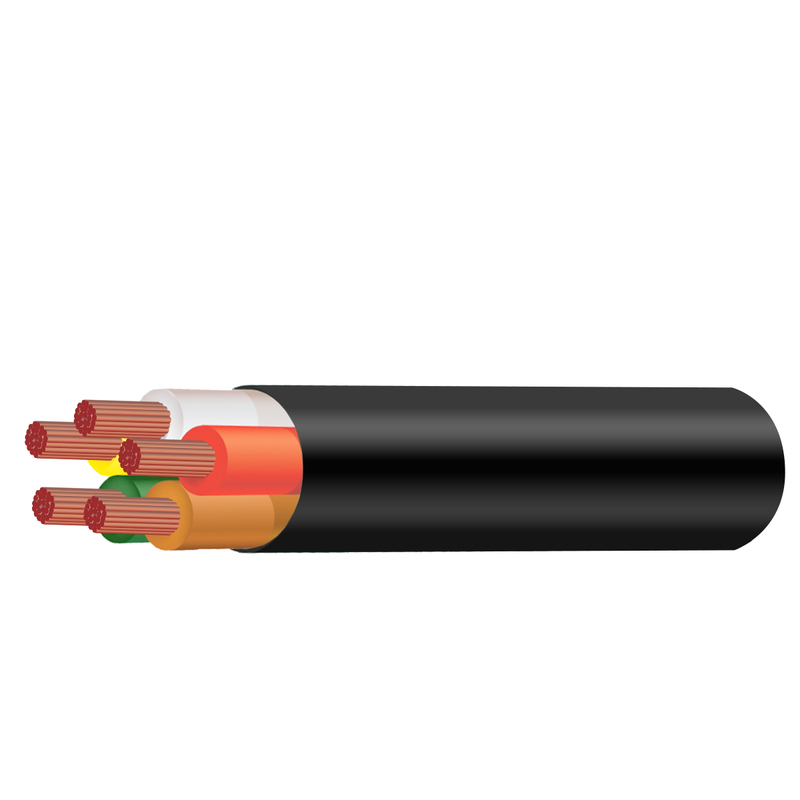 All Tycab cable are made from the highest quality Oxygen Free Plain Copper Wire and is RoHS compliant. 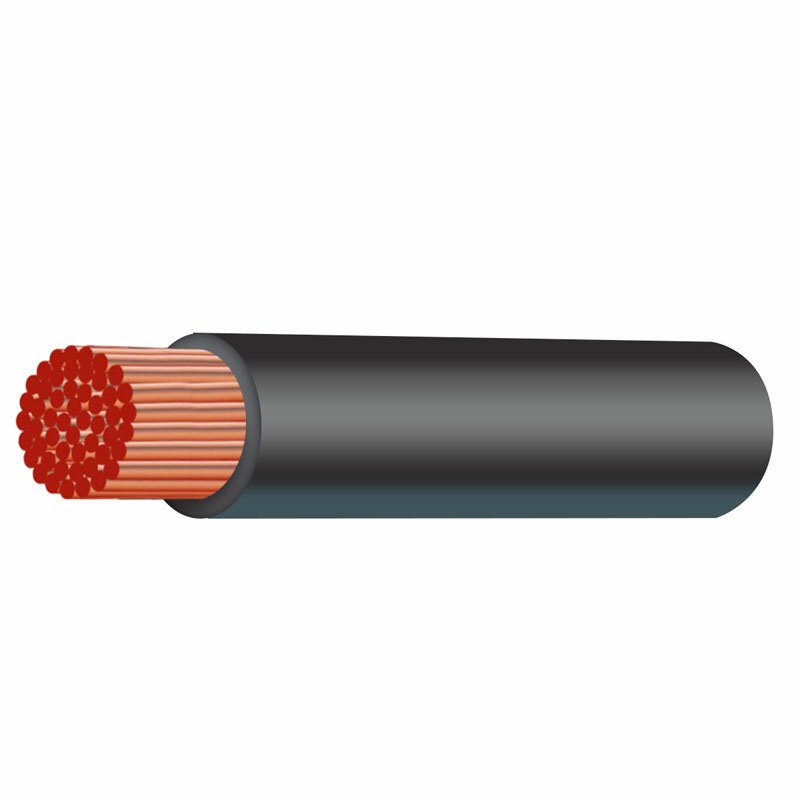 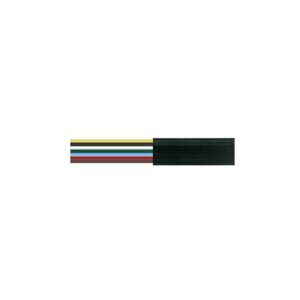 Tycab Australia automotive cable is renowned for reliability, quality and flexibility. 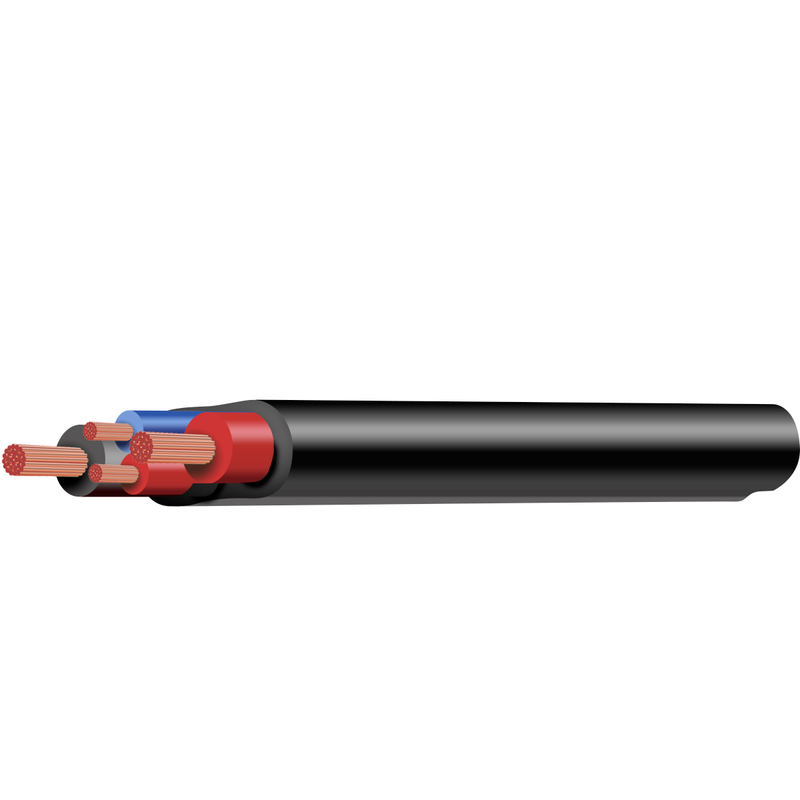 Tycab Australia Automotive cable leading the way…and streets ahead!